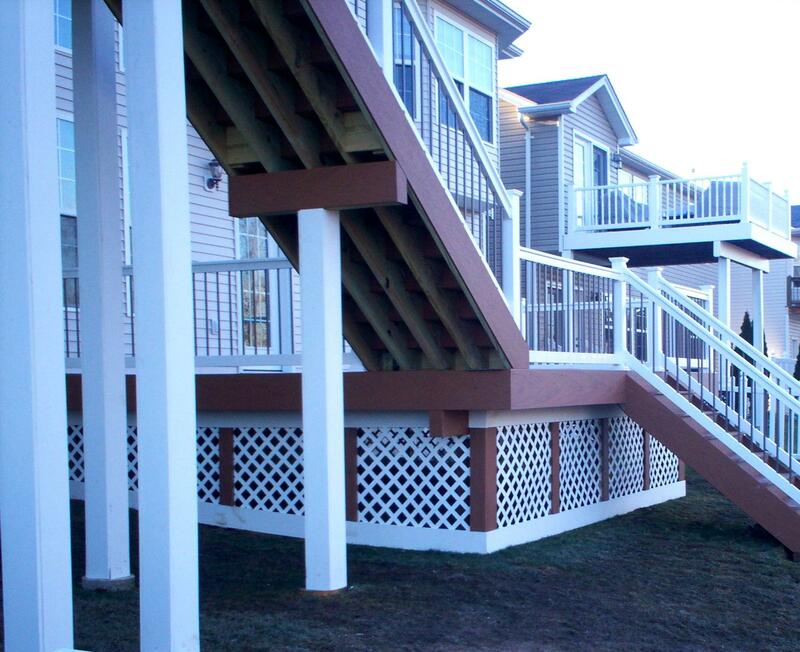 Concerned that your deck may be in need of repair or in danger of collapse? Are you wondering if your existing worn or damaged deck can be re-decked or does it need to be replaced? Archadeck of West County and St. Charles County will provide an on site inspection for your deck. We inspect decks in St. Louis, St. Louis County, West County, South County, St. Charles, St. Charles County in Missouri and in parts of Illinois. You’ll get a professional assessment of any needed deck repairs, re-decking or replacement. If you’d like, Archadeck can provide a consultation and estimate for replacing your deck with a duplicate or an exciting new deck design. Shown here is a deck replacement construction site. Photo by Archadeck of West County and St. Charles County in St. Louis, Missouri. 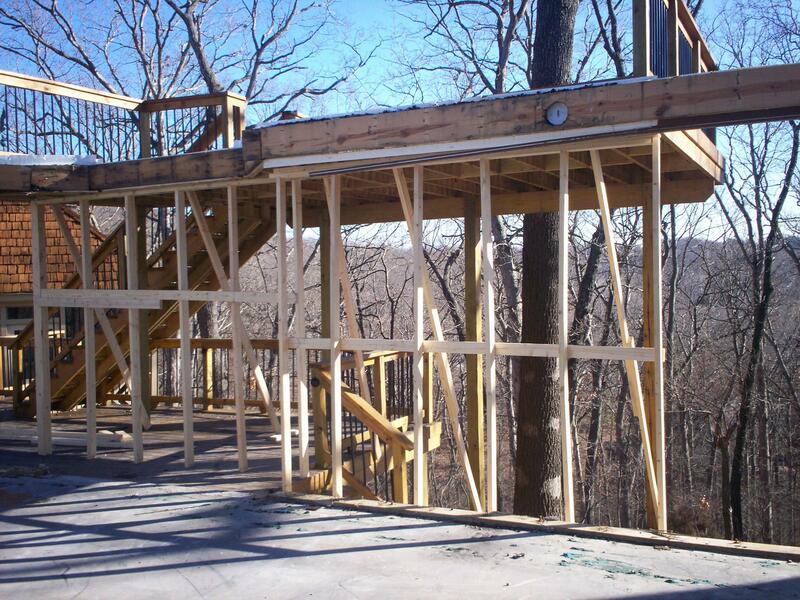 Shown here is an example of a safe and secure deck that was custom designed and built by Archadeck of West County and St. Charles County in St. Louis, Missouri. 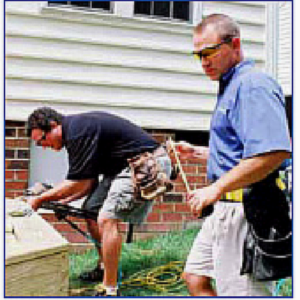 Inspections for deck safety include each deck component to ensure structural integrity: decking boards or planks, posts, beams, joists, connections/fasteners, attachment to the home (band), foundation and footings (load), railing, balusters and stairs.